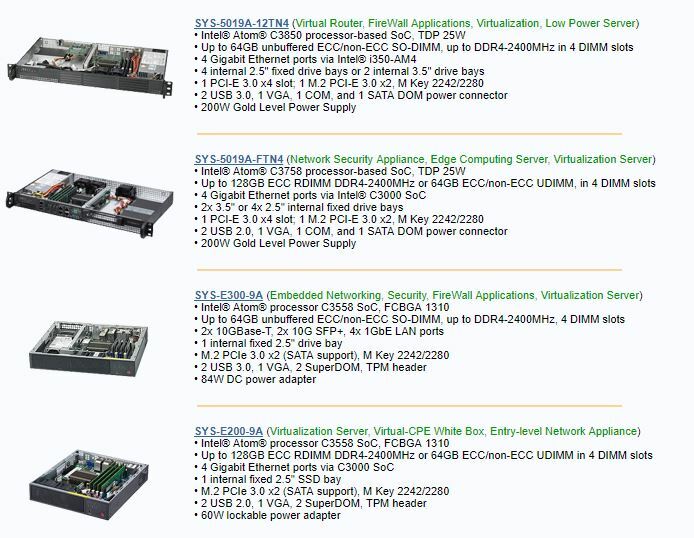 Supermicro released a slew of new products for the Intel Atom C3000 series. In terms of raw numbers, we have a total of five platforms and over a dozen different motherboards. 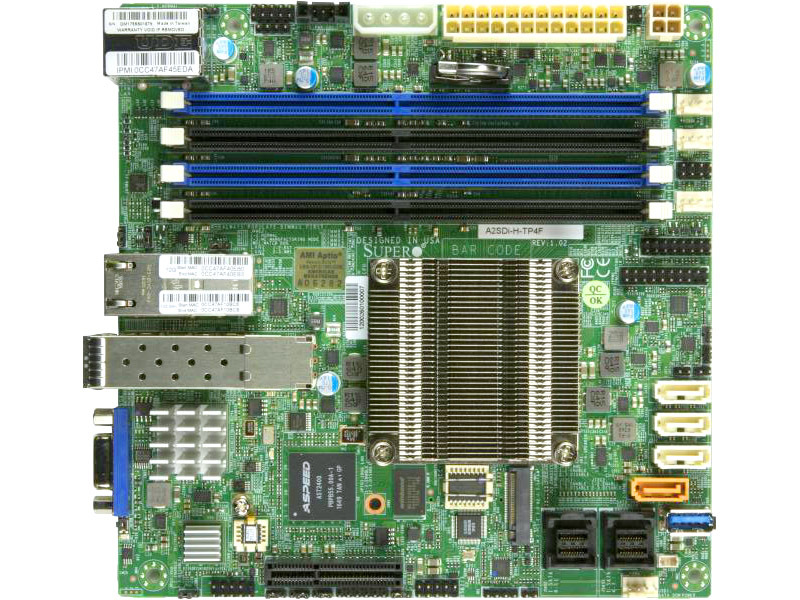 We already reviewed one of the Intel Atom C3338 based servers (see: Supermicro SYS-5029A-2TN4 Review: A small Intel Atom C3338 NAS) which had one of the motherboards (the A2SDi-2C-HLN4F) onboard. We are going to focus this piece on the other twelve motherboards and four systems. Both rackmount systems are 1U designs that utilize either the Intel Atom C3850 or Intel Atom C3758 CPUs with 4x 1GbE ports. These are clearly meant to be low power nodes with the 25W TDP SoCs. With the newest generation’s ability to utilize ECC RDIMMs one can easily hit 64GB in two DIMMs or 128GB in four which is a significant leap over the Atom C2000 generation. The two desktop or half-width systems utilize the Intel Atom C3558 CPU which, as you can review in our piece on Intel Atom C3000 Series Launch SKUs and Differentiation is a 4 core part. The SYS-E300-9A is an extremely interesting design as it has 4x 1GbE and 4x 10GbE ports. 10GbE ports on that system are split to two 10Gbase-T and two SFP+ ports. Since there are twelve new Supermicro Atom C3000 series motherboards in addition to the previous generation boards that already shipped, we are just going to summarize in terms of two families, the A2SDi and A2SDV families. We have seen at least ten Supermicro A2SDi series motherboards which represent the company’s main mITX Atom C3000 series line. CPU options range from 2 core to 16 core models. SATA connectivity ranges anywhere from four to twelve ports. The most ambitious designs have up to 2x 10Gbase-T, 2x SFP+ and 4x 1GbE on one motherboard. We previously reviewed the Supermicro A2SDi-2C-HLN4F (Atom C3338) earlier this year as part of a system review and will have a 16 core review soon (A2SDi-H-TP4F). The second portion of each SKU denotes the core count for each motherboard. They have the Atom C3708, C3858 and C3958 onboard respectively. Each has quad 10GbE, M and B keyed M.2 slots, a PCIe x8 slot (in a selectable location) and support for up to 128GB RAM. These motherboards will also support Intel QuickAssist technology. 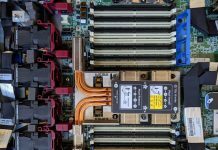 Supermicro did well in the Intel Atom C2000 series and the momentum is carrying into this launch. Our editor-in-chief, Patrick, has seen Supermicro mITX Atom C3000 series boards for several quarters so they are mature offerings just waiting for Intel to ship final silicon. Expect more reviews on the lines in the coming weeks. WOW the A2SDV-16C-TLN5F is perfect. I will buy this one and use it with my LSI 9271-8i RAID Controller. I seems to be the perfect board for me with 128GB memory. 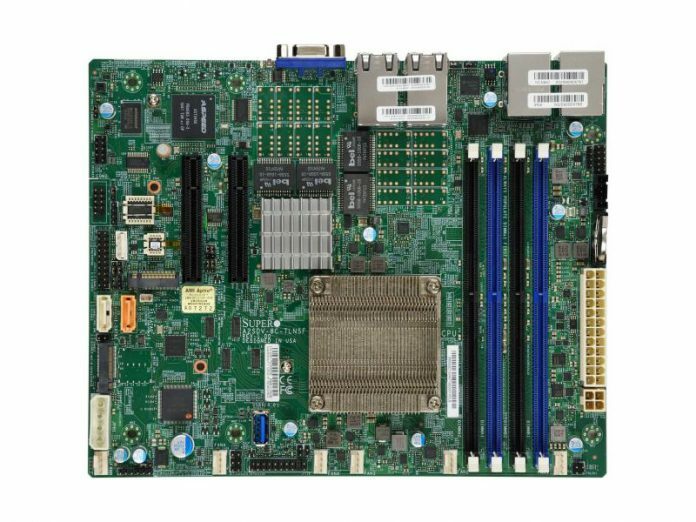 If now SuperMicro would only be able to actually ship the Denverton based mainboards, it would be awesome. We are trying to acquire an A2SDi-2C-HLN4F (C3338) here in Germany for several months, but neither the european HQ of SuperMicro in the Netherlands, nor SuperMicro in the USA had them in stock until now:-/ Hopefully the situation will change now after the official release of the Denverton platform. Intel is just releasing the mass of C3000 series CPUs to manufacturers this week. The C3338 was stuck in a time when the bulk of the release was supposed to happen much earlier.